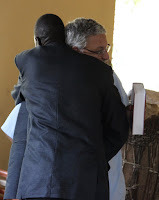 It is with a heavy heart that today I must announce my resignation as the Bishop for the Horn of Africa within the Diocese of Egypt with North Africa and the Horn of Africa. This decision has not been taken lightly but after consultation with Bishop Mouneer, with spiritual counsellors, and with our medical doctors. Wendy and I will leave Ethiopia at the end of October this year, although our work for the diocese will continue for a time. The reason for our needing to leave is that Wendy’s health has made it impossible for her to continue to live in Africa. As many of you know, a few months ago Wendy experienced terrible pain in her back leading her to seek medical testing and advice. The tests revealed five broken vertebrae and a broken rib. The fragility of the bones have been attributed to osteoporosis and the fractures were due to coughing. Originally we believed that the coughing was due simply to asthma, but after further testing it now seems that Wendy has also had lung infections, perhaps several. Wendy’s doctors have been clear that returning to live in Africa would put Wendy’s lungs (and ultimately her heart) at grave risk. She will stay in Pittsburgh for the next two months while I continue to work in Ethiopia. She will come to say farewell during the month of October. 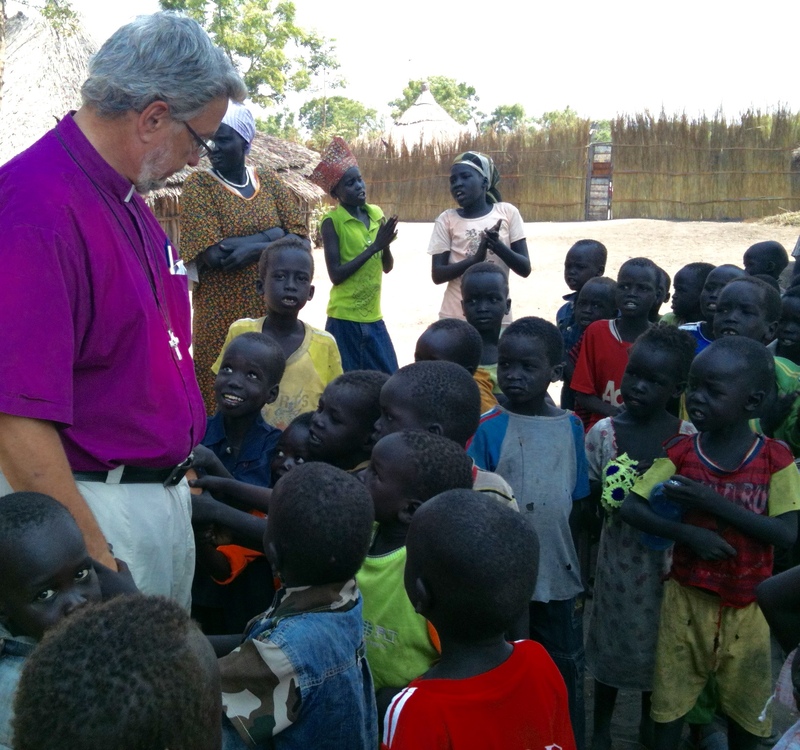 Our hearts are heavy because we love the people in our churches in the Horn of Africa, and we have known God’s presence in our work there, especially in the Gambella region. At the same time I have been clear with the clergy in my charge that married people should live together in order to support and uphold one another. And so although it has been suggested by some that one option for our future would be for me to remain as bishop in the Horn of Africa and travel back to visit Wendy from time to time, such an option seems to us to be untenable. 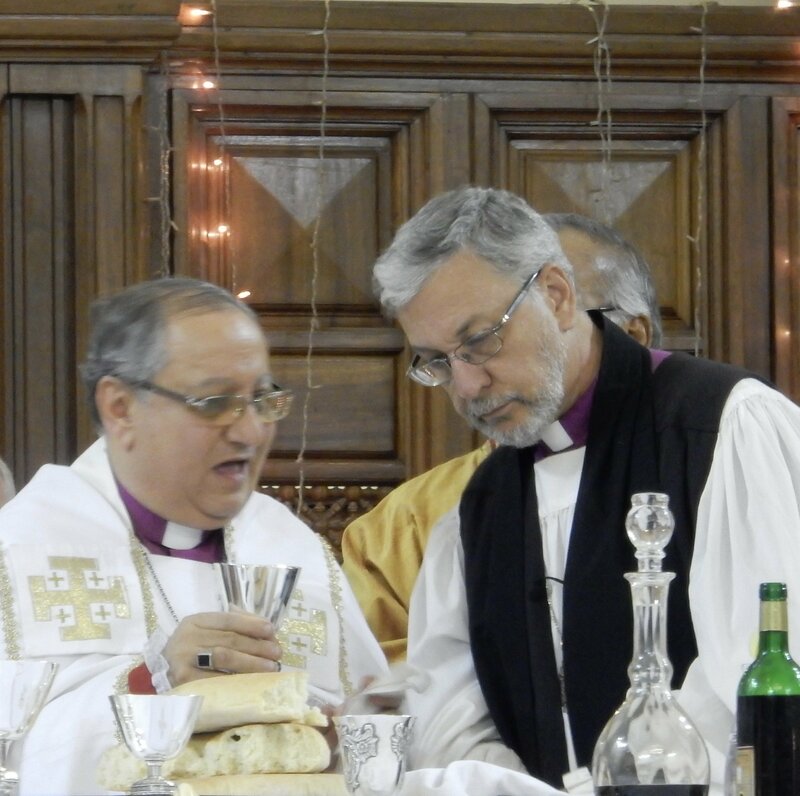 With the permission of the Diocesan Bishop of Egypt, I hope to remain as a bishop in the Diocese of Egypt and continue to visit and contribute in some ways to be determined. Please continue to keep Wendy and me in your prayers as we seek God’s guidance during this time of transition. 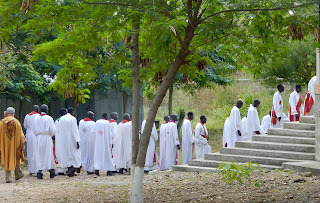 Wendy and I will remain as missionaries of SAMS-USA (the Society of Anglican Missionaries and Senders) for some time while we visit churches that have supported us for the past five years, while we participate in de-briefing and in events for returning missionaries, and while we discern our next steps in God’s mission. We will then continue as ‘Associate Missionaries’ of SAMS. We hope that those who have been supporting us financially will prayerfully consider continuing to do so for some time even after we leave Africa while we discern next steps. We will certainly continue to update everyone on a regular basis through our e-newsletter. 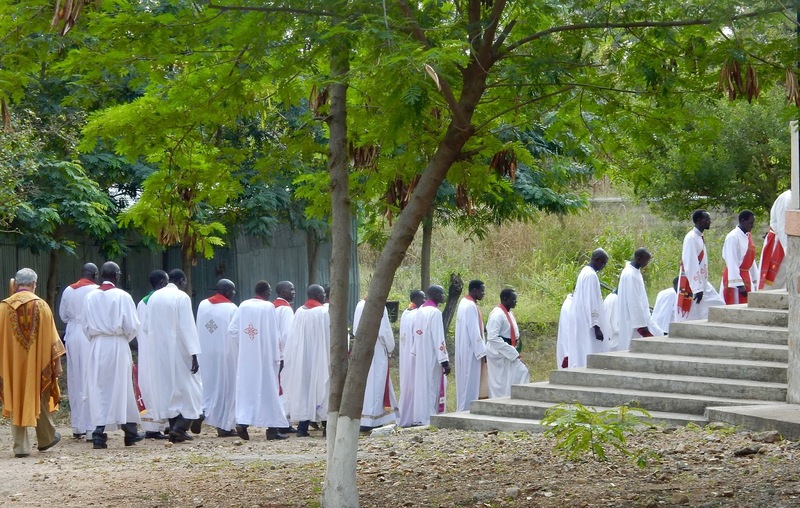 Of course the needs of the Anglican churches in the Horn of Africa are many. 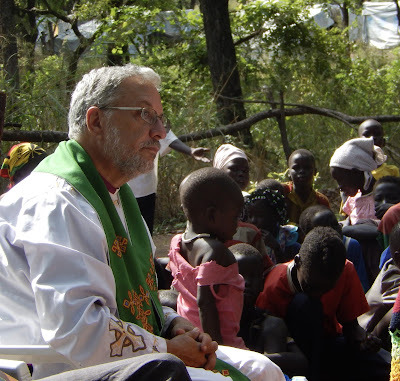 We will continue to inform interested and prayerful people about how they can pray for and help the churches there.